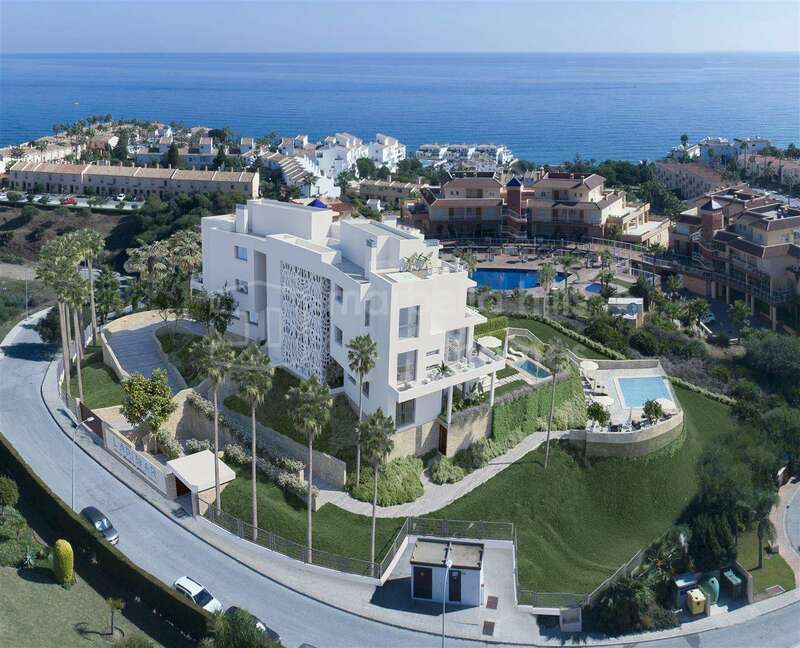 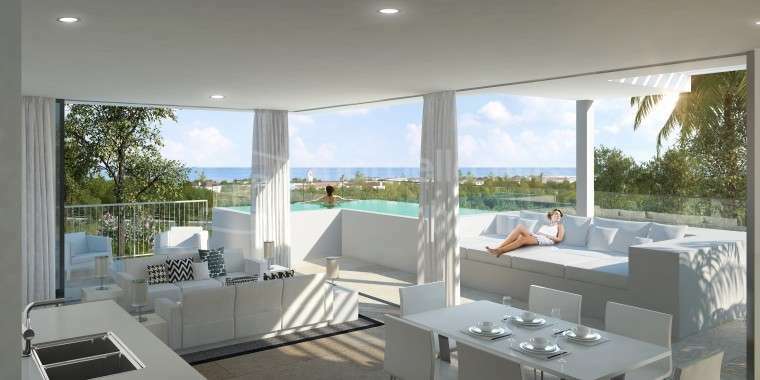 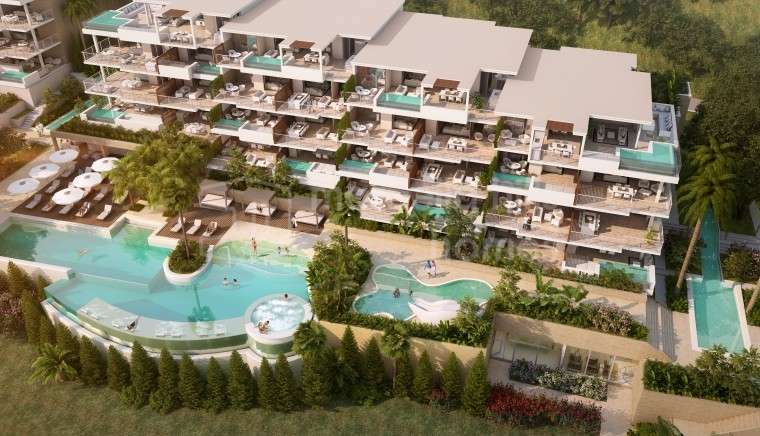 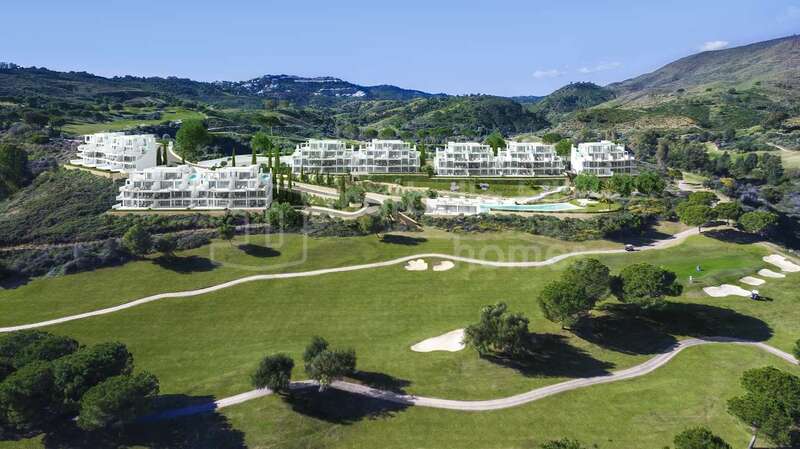 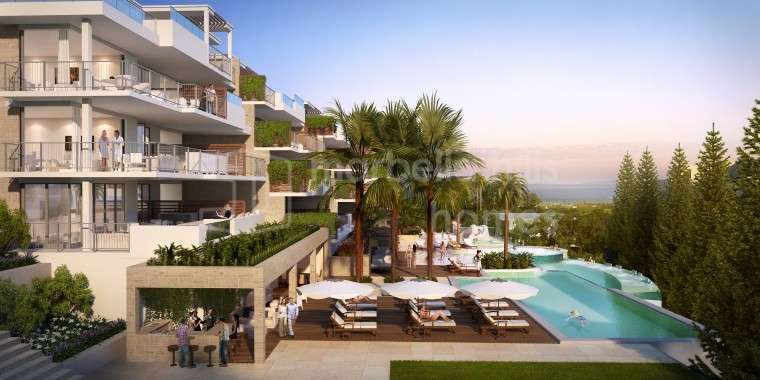 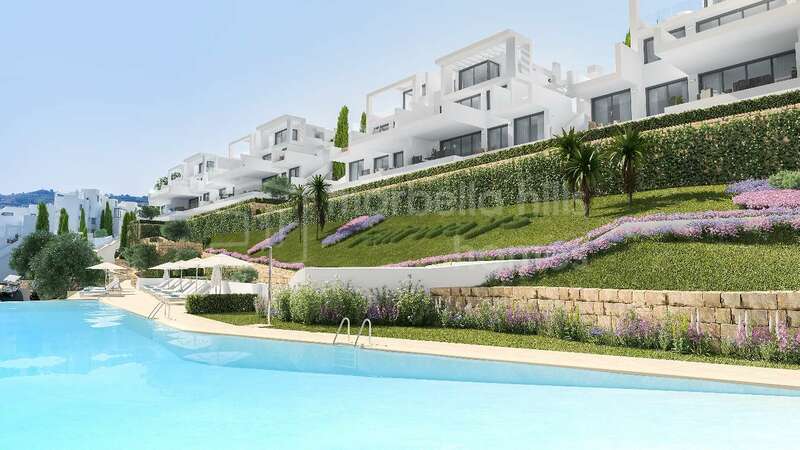 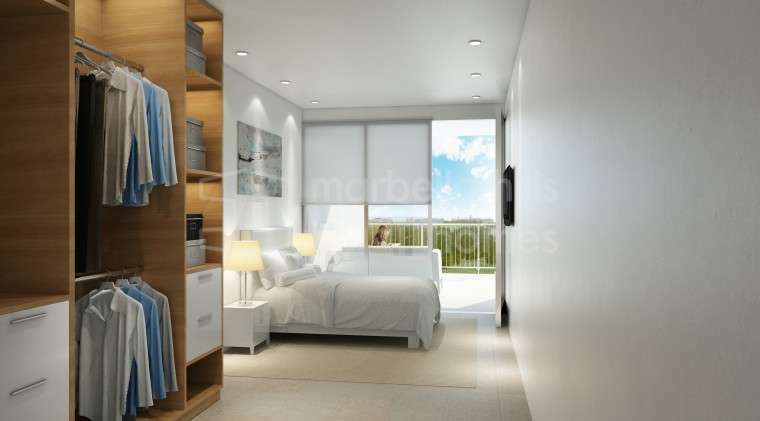 New development with 54 contemporary 2 and 3 bedroom apartments and penthouses in La Cala Golf Resort. 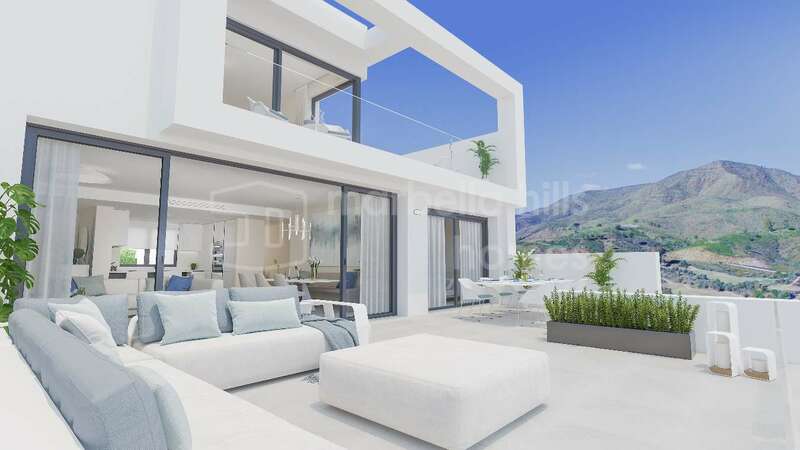 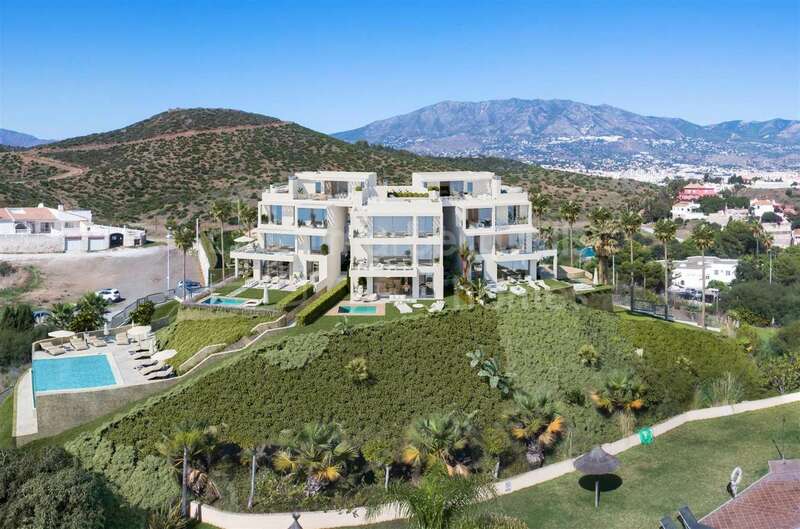 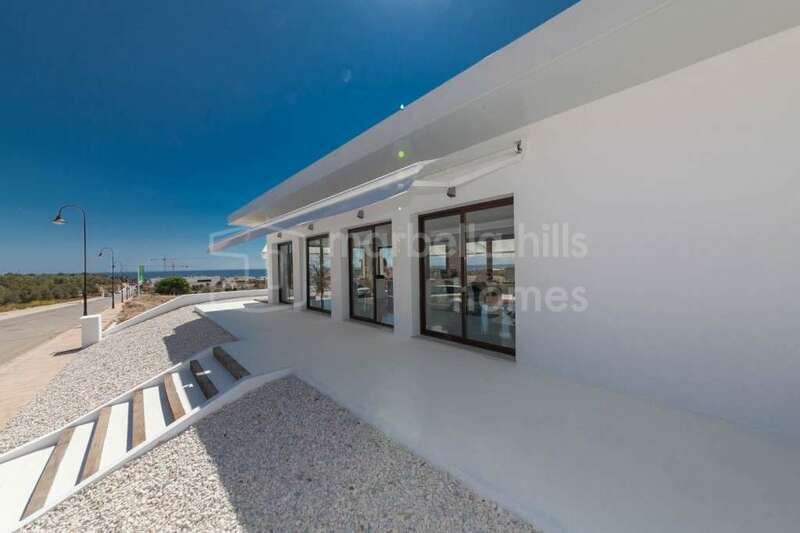 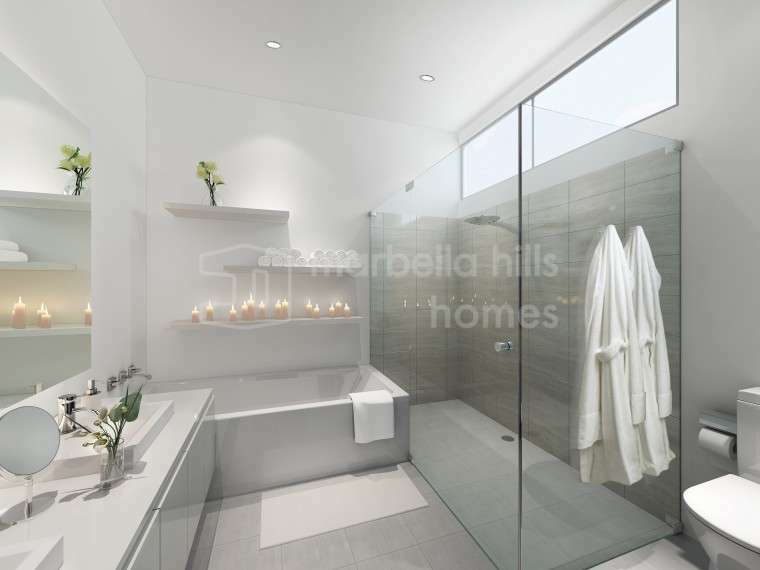 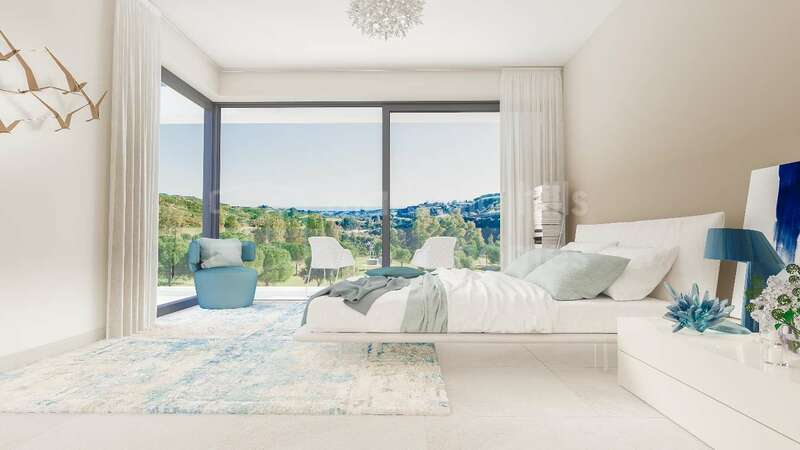 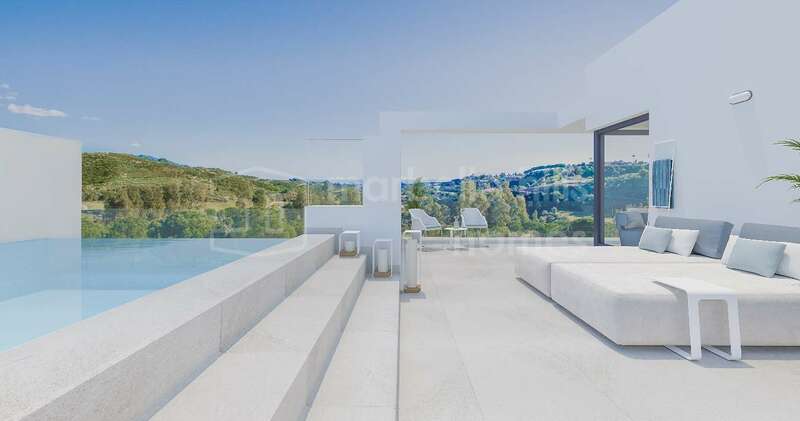 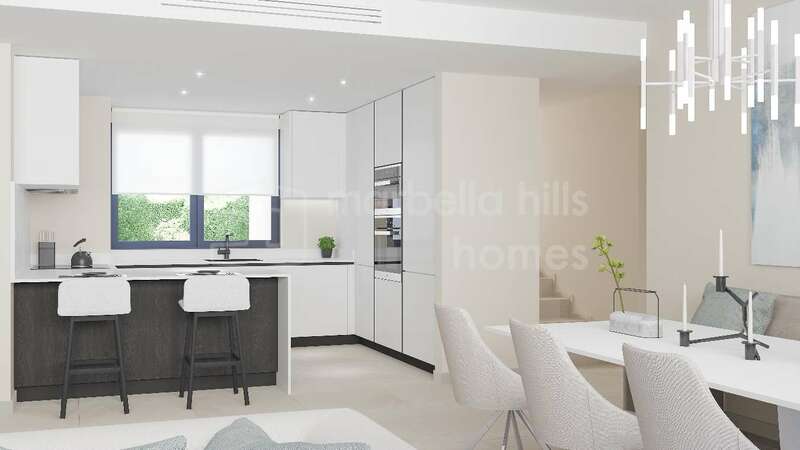 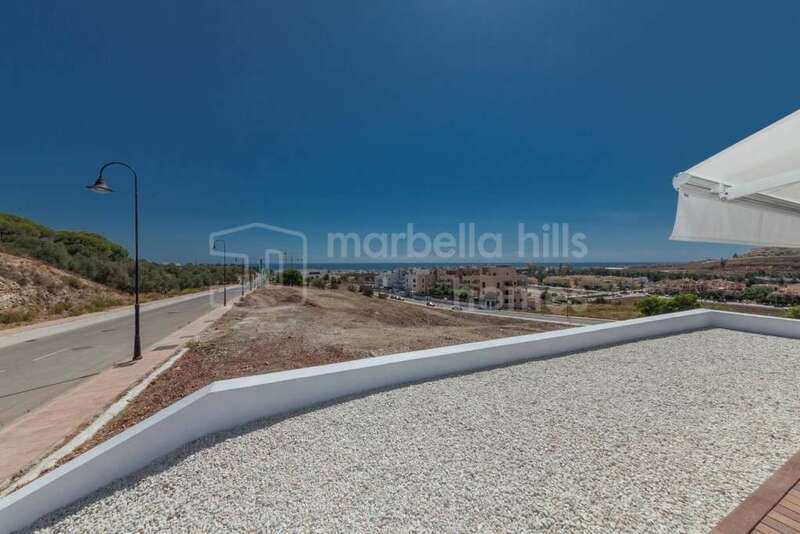 The design of the buildings, the location of the development and the most astonishing views of the fairways, the mountains of Mijas and the Mediterranean make it a dream place not only for golf lovers, but also for anyone looking for a property with panoramic views, lots of privacy and spacious indoor and outdoor accommodation! 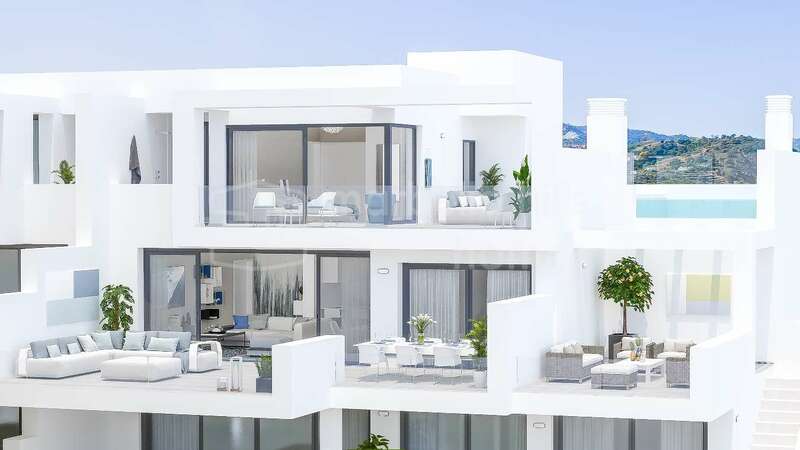 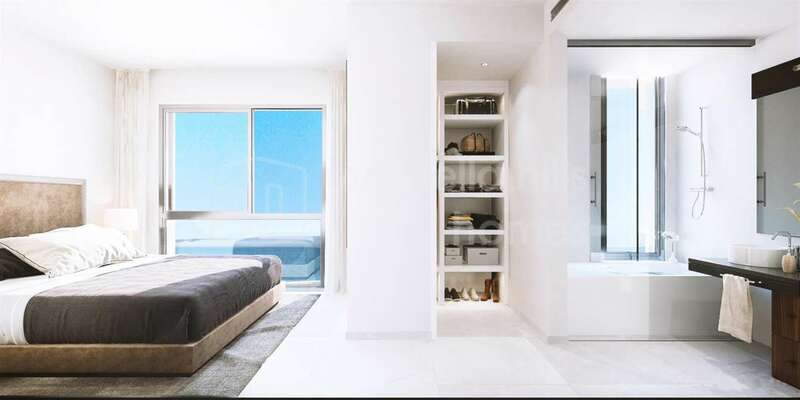 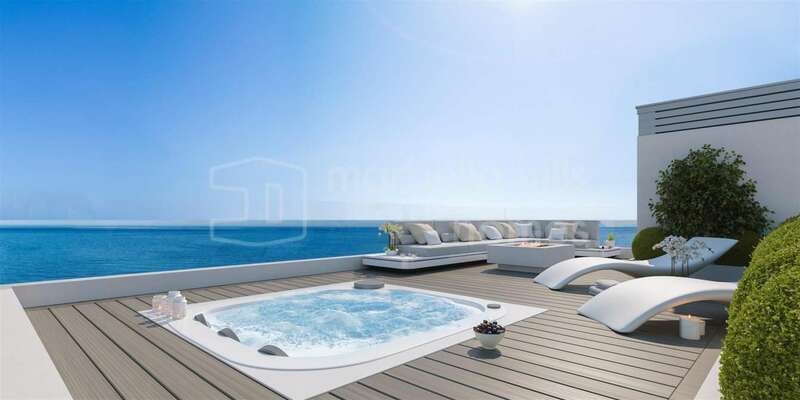 All apartments and penthouses have spacious living rooms, large windows, fully equipped open kitchens with bar, spacious and bright bedrooms, modern bathrooms and large terraces ranging from 53 m² to 112 m². 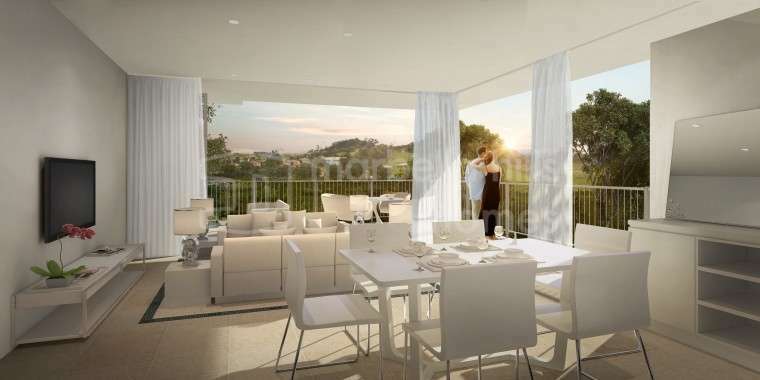 All apartments on the ground floor also benefit from private gardens of 121 m²! 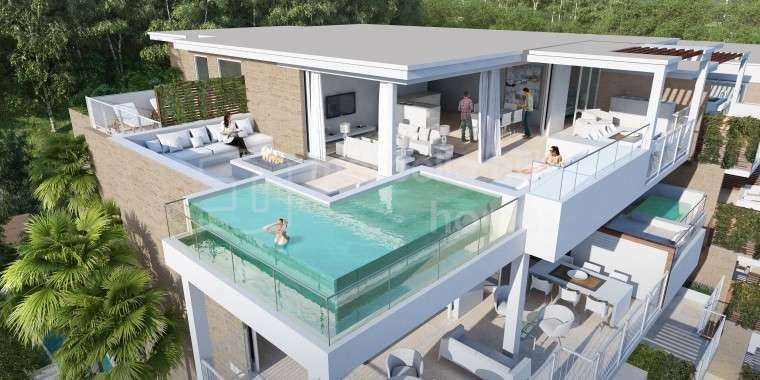 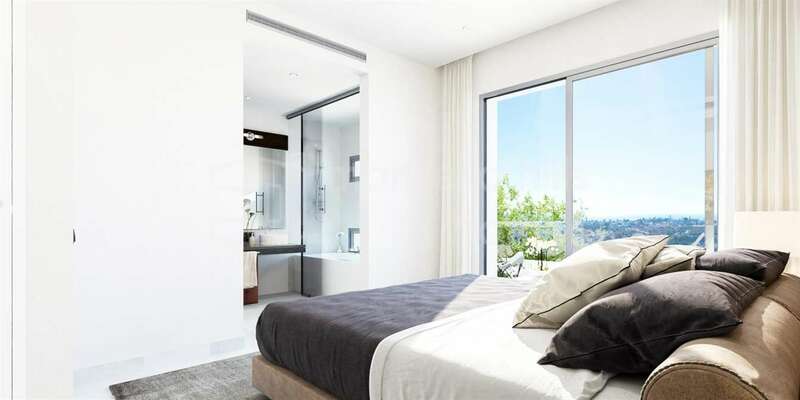 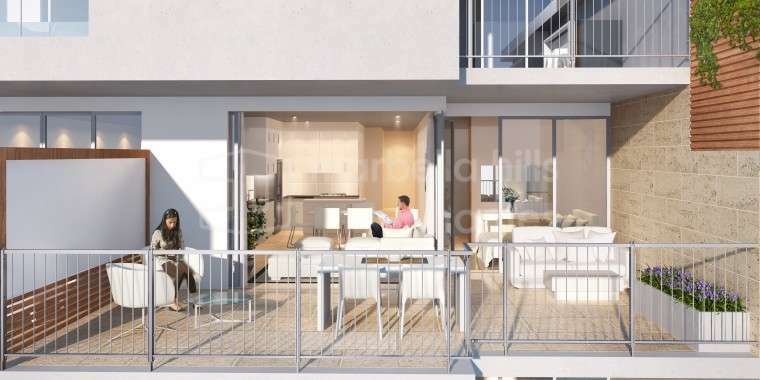 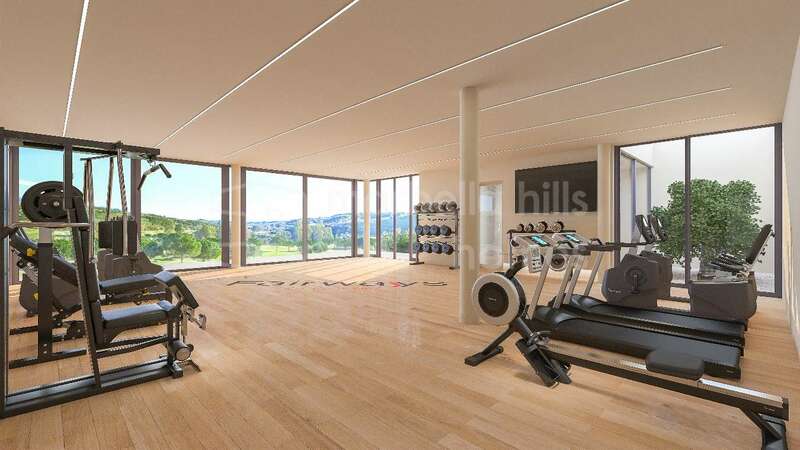 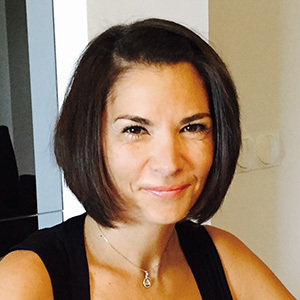 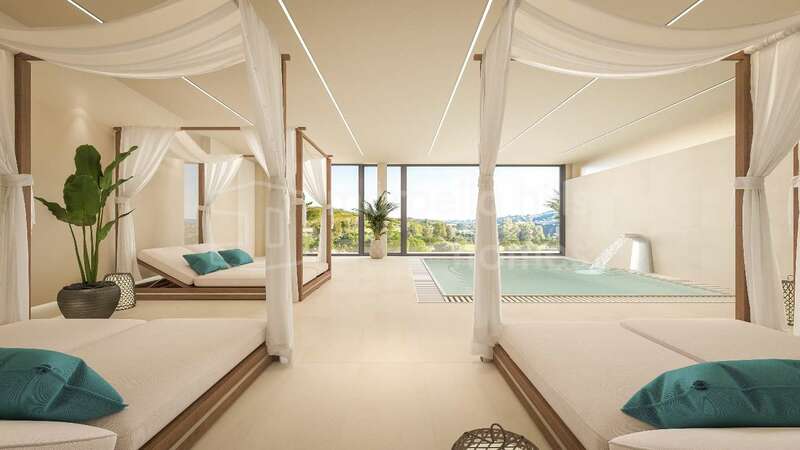 The development includes a large outdoor pool surrounded by gardens, underground parking and storage facilities for each individual property, gym and wellness area with SPA, located in a secure community. 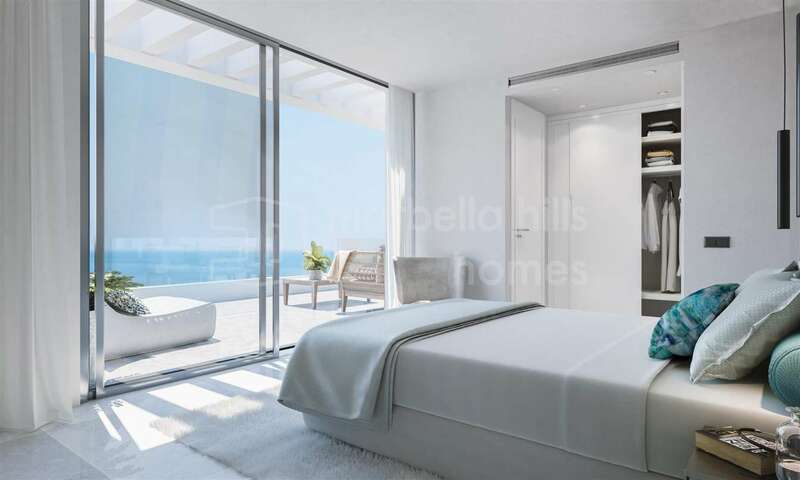 Fully fitted kitchen, Inside Golf Resort, Guest room, Storage room, Gym, Double glazing, Brand new, Dining room, Mountainside, Security service 24h, Private terrace, Kitchen equipped, Living room, Amenities near, Sea view, Country view, Mountain view, Golf view, Indoor pool, Fitted wardrobes, Gated community, Air conditioning, Lift, Panoramic view, Unfurnished, Close to Golf, Open plan kitchen, SPA.